A proper name and subject index covering more than 40 newspaper titles primarily published in Petersburg, Va., 1797-1877. 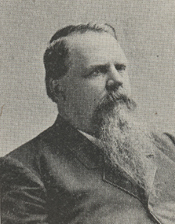 Subjects include Paul C. Edmunds. The Confederate Rosters are now part of the Virginia Dept. of Military Affairs record group (RG# 46). Individuals listed include Paul Edmunds.